The Century line is designed for riders who want a comfortable position on long rides. The line includes both aluminum and carbon models, with prices starting at $700 for a Shimano Sora-equipped aluminum frame. 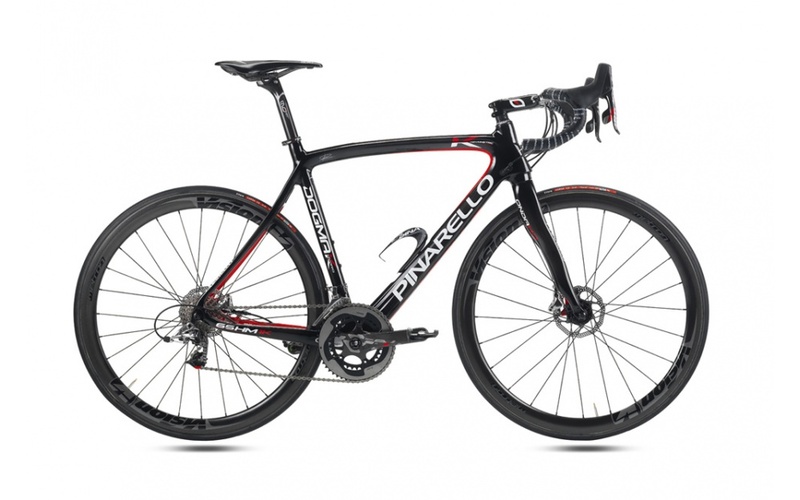 The top-of-the-line Century 5 Carbon Di2 costs $4,000 with the electronic Ultegra group. 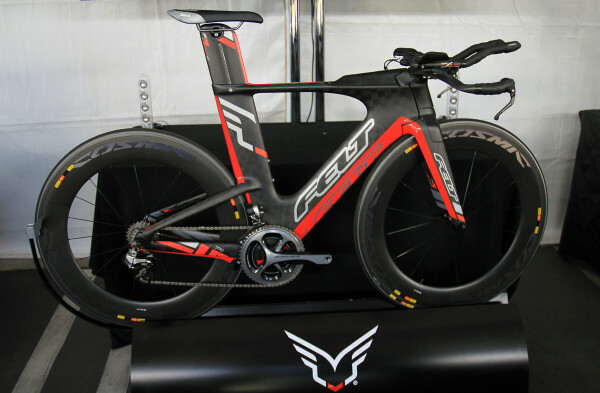 The new AR bikes have revised shapes that the company says lets them incur even less aerodynamic drag. The updated models also come with a new reversible seatpost design that lets riders easily convert their bike for a triathlon or time trial with clip-on aero bars. This accessible version, the AR 5, costs $2,500. The high-end AR FRD Di2 comes complete with Shimano Dura-Ace Di2 components and Zipp 404 wheels, and costs $12,500. The Dogma K is built for riders who want the speed of the Tour de France-winning Dogma, but prefer a slightly more comfortable position and some additional damping. For 2014, the platform is available in a disc-brake version for added stopping power that will let you get the most out of your favorite descents. 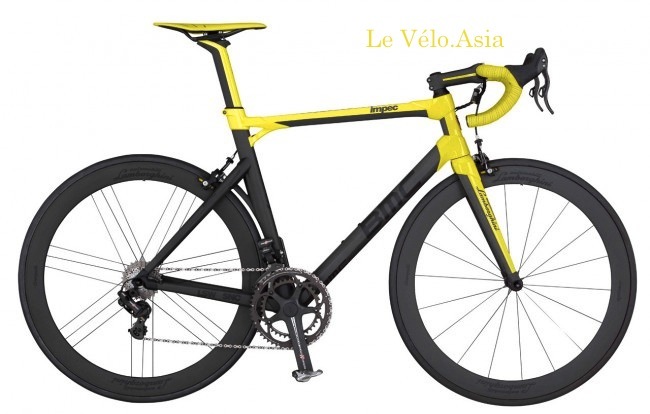 The bike will be sold only as a frameset in the United States and will cost $5,300. 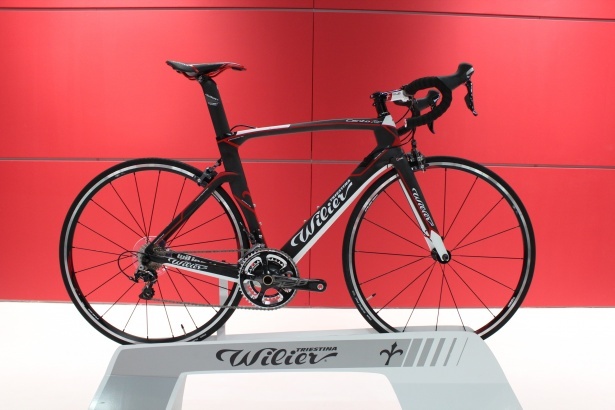 This new aero road model from Italian builder Wilier is designed to let you slip through the wind. A frame module that includes a fork, seatpost, headset, and bottom bracket costs $4,000. 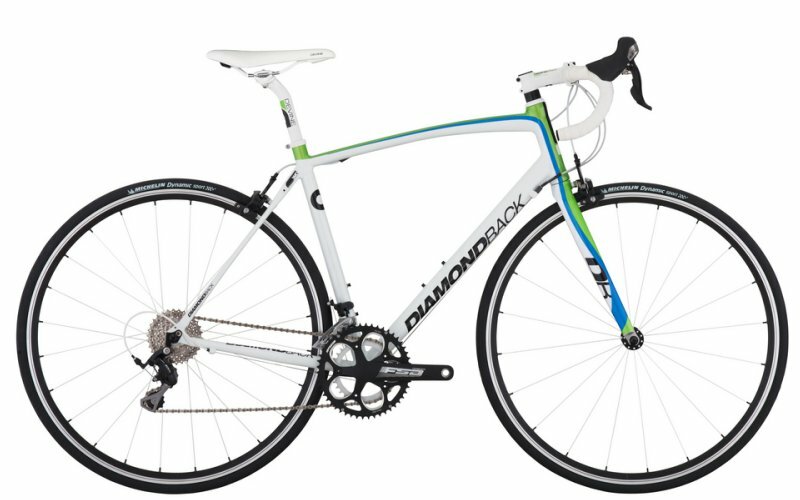 Spend $5,000, and you get a complete bike with either Shimano Ultegra Di2 or a mix of Dura-Ace and Ultegra mechanical components. This entry was posted in Best Bicycle For You. Bookmark the permalink.